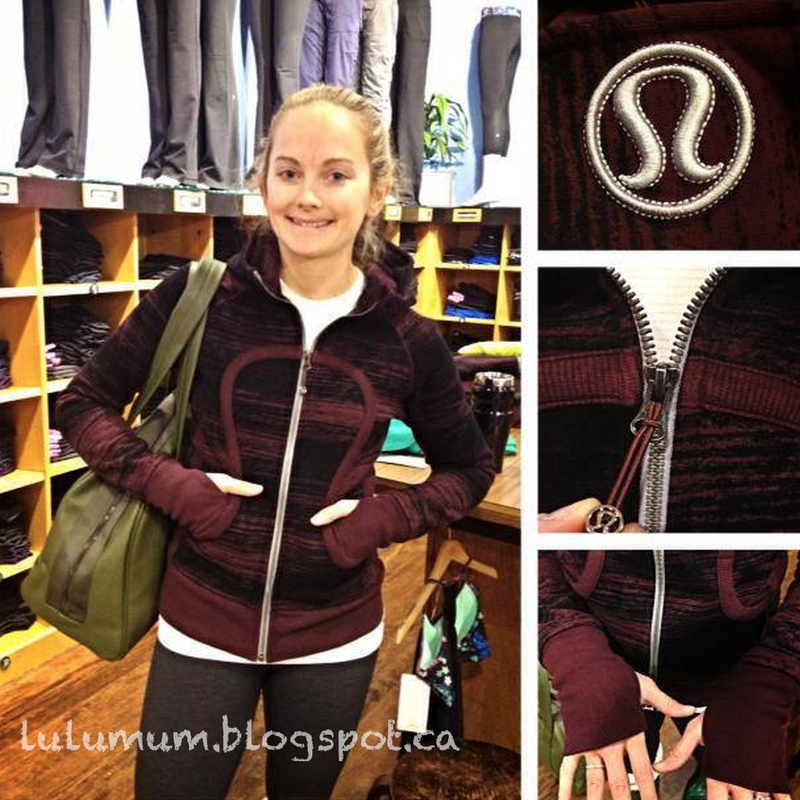 The Scuba Hoodie in Bordeaux Hoodie that was uploaded last week and sold out is now hitting some stores. I didn’t realize how gorgeous this Scuba is in real life. "Camouflage Run: Mod Moves Crops and Antidote Scuba Hoodie"
"Product Drop Monday: Yogi Anorak and Beachscape Cool Racerback"